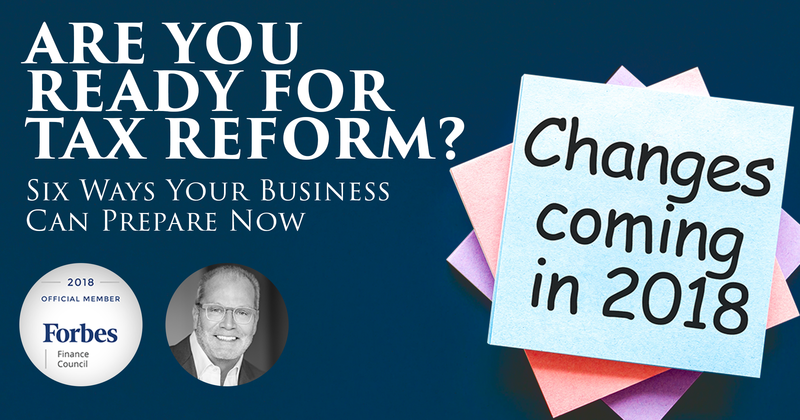 With a great deal of confusion around what the new Tax Reform means to businesses, Forbes Finance Council has put together a collaboration of questions and answers to consider as we move forward into a new realm of tax laws. 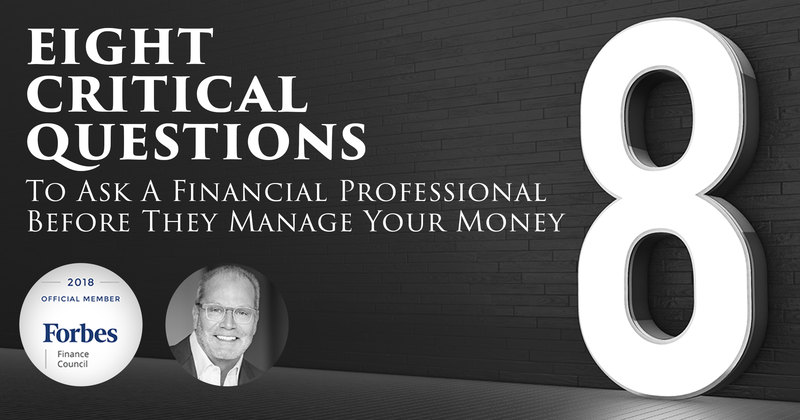 Are you aware of the questions to ask an advisor before writing a check to have them manage your money? Forbes Finance Council assembled a collaborative article featuring Michael S. Seltzer's feedback. 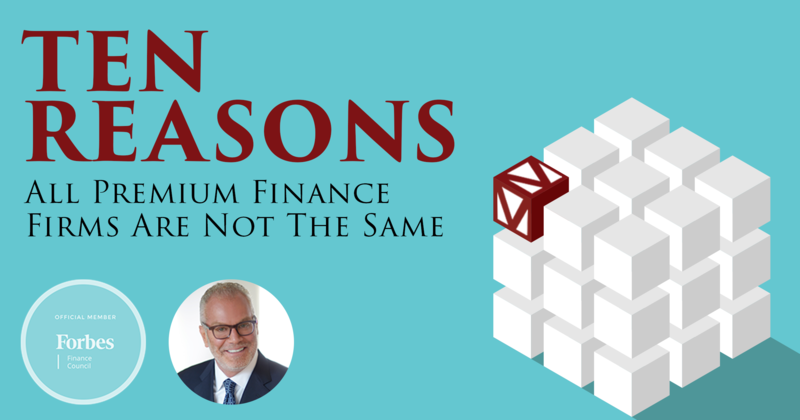 Premium financing, to many advisors, is a relatively easy advanced market concept to understand: Using leverage, clients are able to buy the amount of life insurance they need, not just the amount they can afford. We are honored to announce that Michael has been named to the Forbes Finance Council, and we invite you to check out his recent article published through Forbes online.